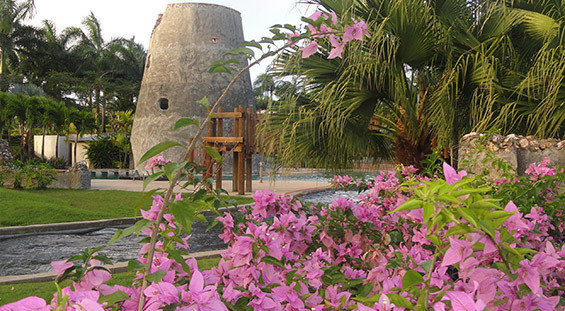 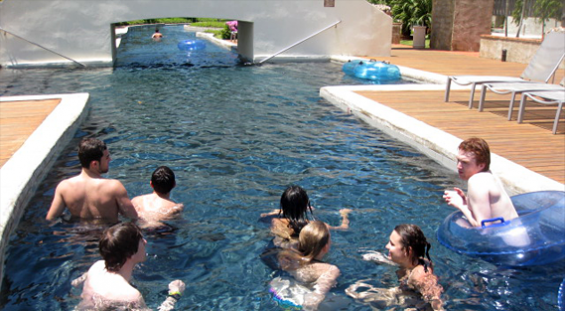 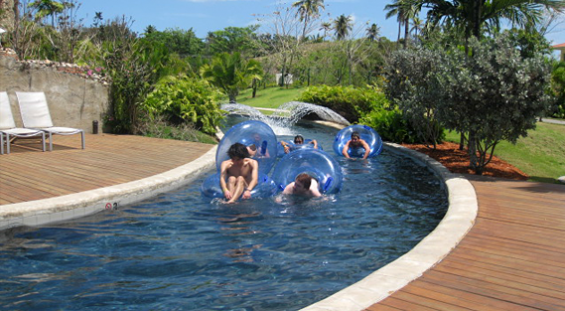 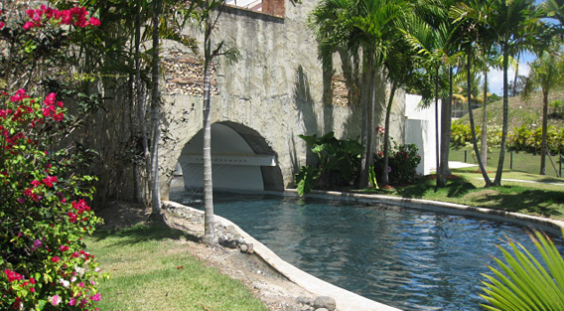 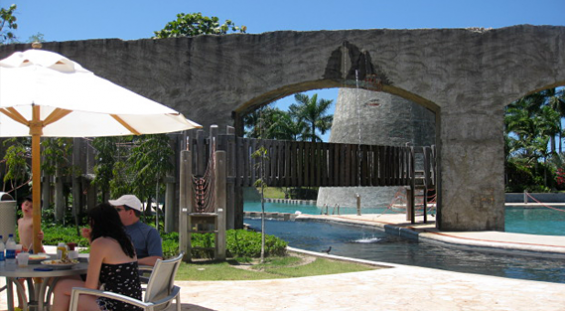 A wonderful benefit to Plantation Guest Membership is access to the Exclusive Watermill aquatic adventure park located minutes away from your villa. 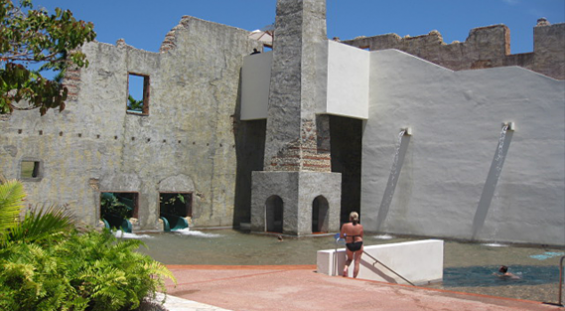 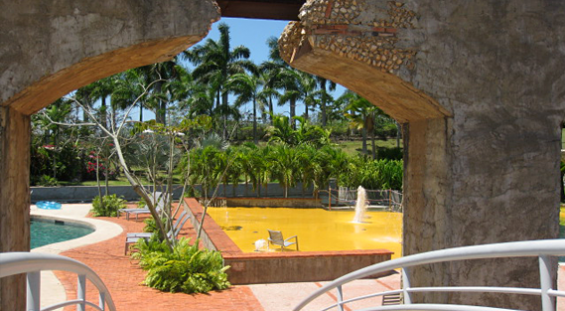 This interactive Caribbean waterpark offers an adult pool, toddler pool and river channel with intermittent waves; two dramatic slides, a sand play area and other water extravagant water features. 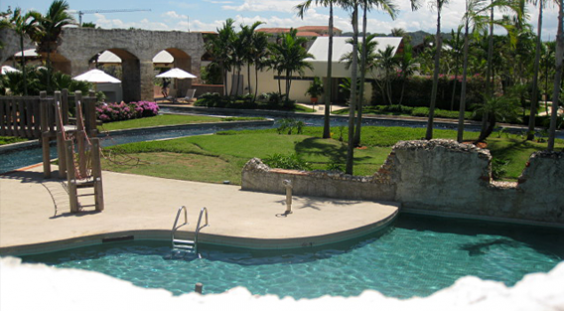 Lounge around the pools, horse around with your kids, sample the delicious and fresh food at the pool restaurant or take a nap in the shade. 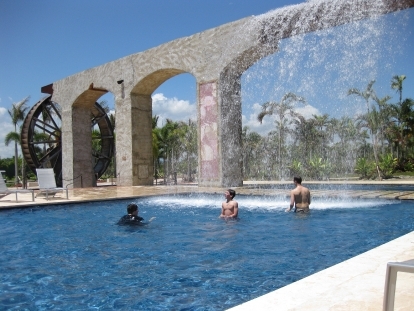 Your choice for a unforgettable day! 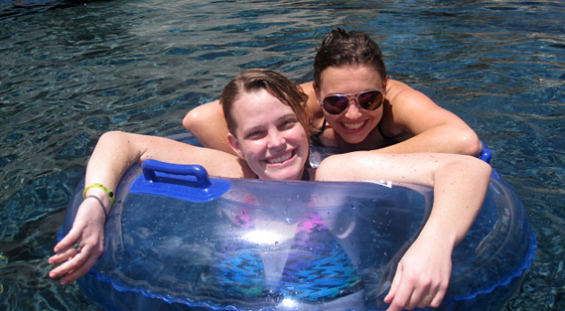 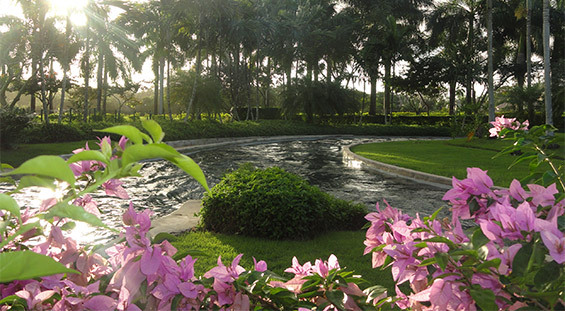 Ask us about Plantation Guest Membership privileges during your stay!